While raising capital can be a challenge for some, Canva, the Australian based graphic design startup seems to have elevated fund raising to an art form with its latest round of funding at $15 Million (U.S.). Canva’s latest influx originates from Blackbird Ventures and Felicis Ventures and brings the company’s value to an unprecedented $345 Million (U.S.), doubling its valuation. Canva’s previous round of funding at $15 Million remains untouched. The company is pleased with its investors as well as the networks to which they have connected and with the latest influx of capital is poised for growth and success in the workplace. The Canva media tools suite allow users of all levels to produce professional graphic designs and features a FREE consumer version as well as a PAID service. A collaboration designed for an seamless workplace which requires a strong visual design presence. The design tools allow template creation which can be edited as needed by all departments within an organization – the perfect complement at visual literacy expands into virtually every profession globally. 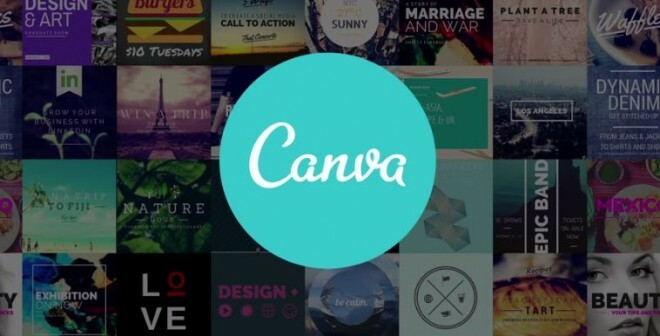 Canva is currently offered for desktop applications, iPad, and IPhone in 11 languages. An Android version is coming as are nine new language versions. Canva’s growth has been rapid since its founding in 2012. The company currently has a staff of more than 120 people from Sydney, San Francisco, and Manila and customers across the globe including the United States, Australia, India, Canada, and the United Kingdom.